Mother of soldier accused in shooting of wounded terrorists pleas for help from PM: 'Its more than we can bear'. On Thursday a hearing was held in the case of the soldier arrested for the shooting of a wounded terrorist in Hevron. The parents of the accused soldier met with their son in court, in an emotional scene which highlighted the difficulties the family has struggled with since the investigation into the shooting began last month. 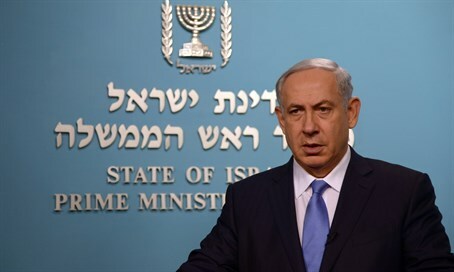 After the hearing, which saw the soldier’s arrested extended by five days, the mother of the accused made a personal appeal to Prime Minister Binyamin Netanyahu, with a letter imploring him to work to have the charges of manslaughter dropped. “I’m turning to you today because this is more than we can bear,” she wrote in a letter to the Prime Minister. The soldier’s mother continued, directly asking Netanyahu to intervene on her son’s behalf and ensure that charges of manslaughter are dropped.